"You believed in my case and my defense when no other attorney did." "Brilliant lawyer whose consitutional arguments won my case." "You gave me back my life and my reputation." When defending your rights, reputation, and freedom...winning is the only option. 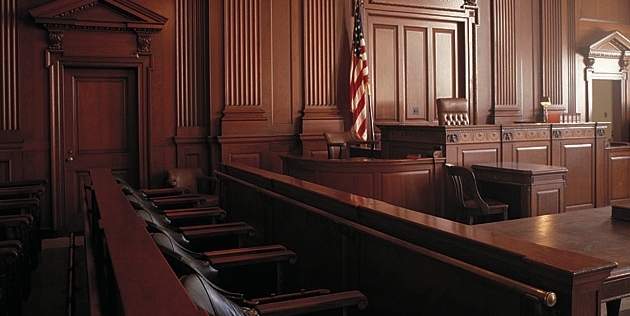 When facing criminal accusations in state or federal court, you need an aggressive and fearless trial attorney who is committed to defending your freedom from initial arrest to trial. Do not let past mistakes hurt your future. You need an experienced attorney who can ensure that others do not see your past criminal history by sealing your records and restoring your rights. A trial attorney, who is so successful and knowledgeable, that she is asked to train and teach other attorneys from all over the world is the attorney you want defending you and your rights.